Kazakh Invest National Company is presently negotiating with about 20 leading Turkish holdings, Managing Director of the company Erik Yakubayev told Trend. The negotiations are aimed at establishing in Kazakhstan the production of canned vegetables, paint and varnish products, sandwich panels, yarn and home textiles, processing of meat products, construction of solar power plants, as well as the opening of a modern clinic and projects in the logistics, chemical, mining and metallurgical industries. It is worth noting that since the beginning of this year, 23 projects with Turkish capital worth $1.5 billion have been in the monitoring system of Kazakh Invest. "For Kazakhstan, the implementation of agreements with Turkish companies will contribute to the development of the non-primary sector of the country's economy, as well as will have a positive socio-economic effect," Yakubayev said. For instance, more than 3,000 jobs will be created in the regions of the country. New plants will appear in Zhambyl, Kyzylorda, Aktobe and Almaty regions in the fields of mining and smelting, production of building materials, agriculture, agricultural chemistry and manufacturing. 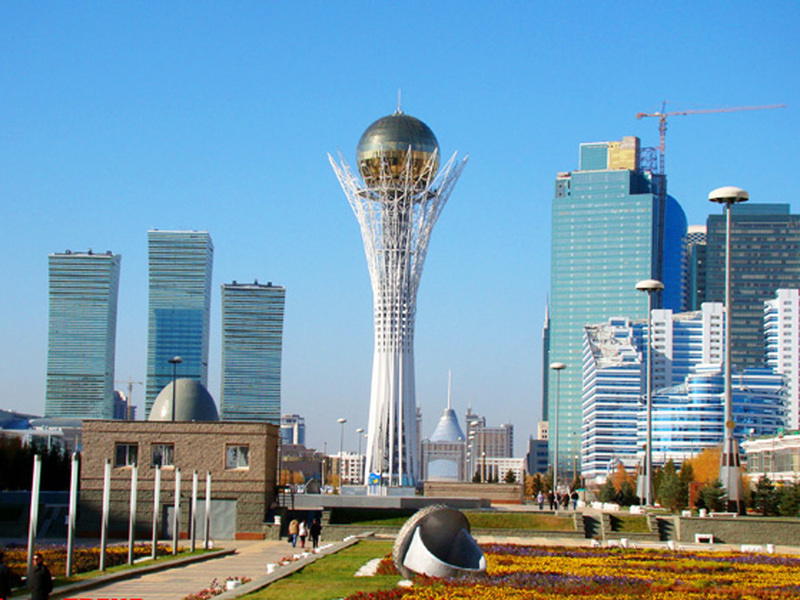 Since Kazakhstan gained independence, Turkey has invested more than $3 billion in the country. Moreover, Turkey is among the top 10 trade partners of Kazakhstan. Trade turnover between the two countries in 2017 increased by 27 percent and amounted to almost $2 billion.